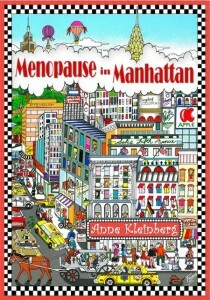 New York Launches Menopause in Manhattan!!! 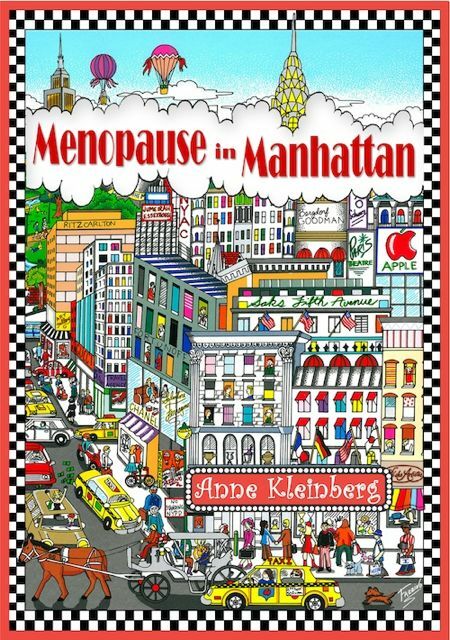 Thanks to Debbi Honorof, Director of Continuing Education at Hofstra University, Menopause in Manhattan was launched in style at the Huntington Arts Council. Arranged by Debbi, this was not only a book launch but a reunion as well for the author. In attendance were friends from way back – a two year old playmate, a nursery school playmate and several elementary school friends all showed up to support and encourage Anne on her launch in New York. 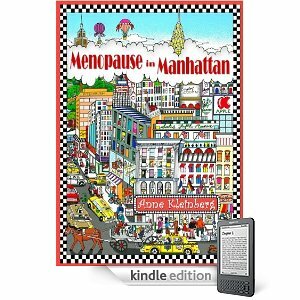 Menopause in Manhattan had its official launch. 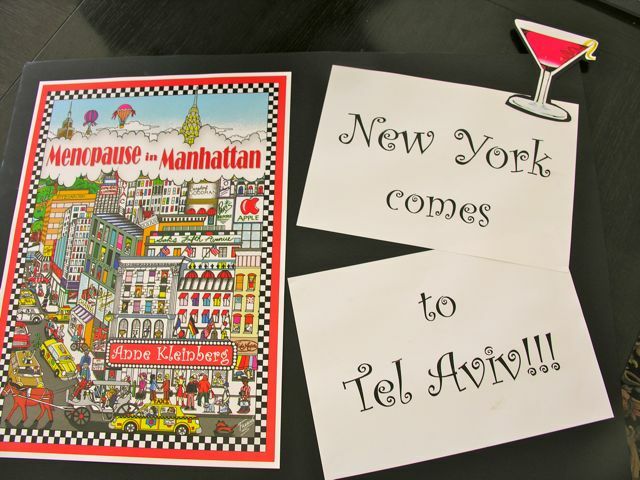 Held in Tel Aviv, at Boccaccio Restaurant. 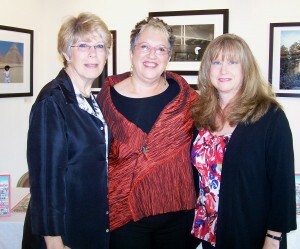 Family and friends, media and paparazzi too!